If you’re seeking a refreshing experience with like-minded, independent travellers in a genuine home-away-from-home environment, you’ve found it. 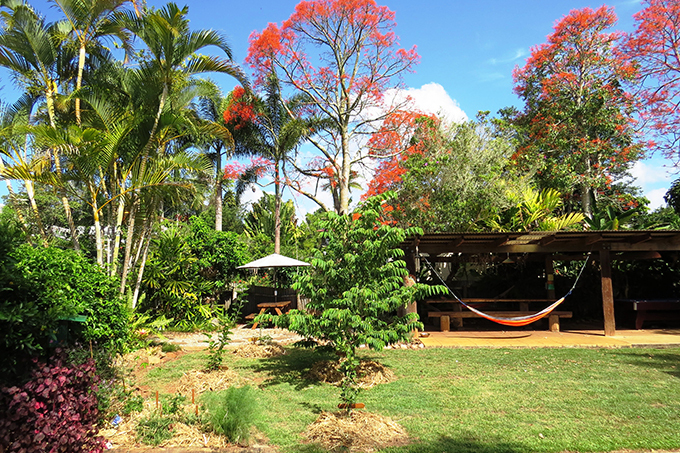 A great base to explore the beautiful lakes and waterfalls of the Atherton Tablelands, go platypus spotting and then join our delicious nightly BBQ dinner. If you’re feeling more active then you can head out on a Mountain Biking or Canoeing Tour. Or just kick back and enjoy the laid back atmosphere! 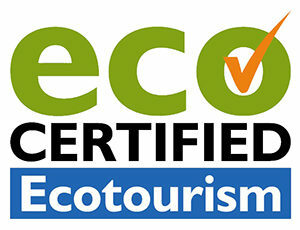 Perfect also for Educational Groups On the Wallaby is on their way to becoming the “Greenest Lodge in the World”. To find out more check out our Green Wally page. 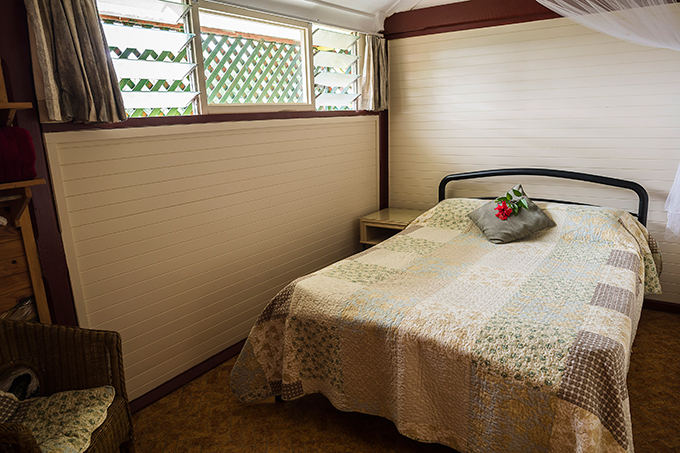 Located: In Yungaburra Village, just over an hour from Cairns, on the beautiful Atherton Tablelands. It’s also the base form where On The Wallaby conduct their outdoor activities. It has a kick back and chill out, relaxed atmosphere. 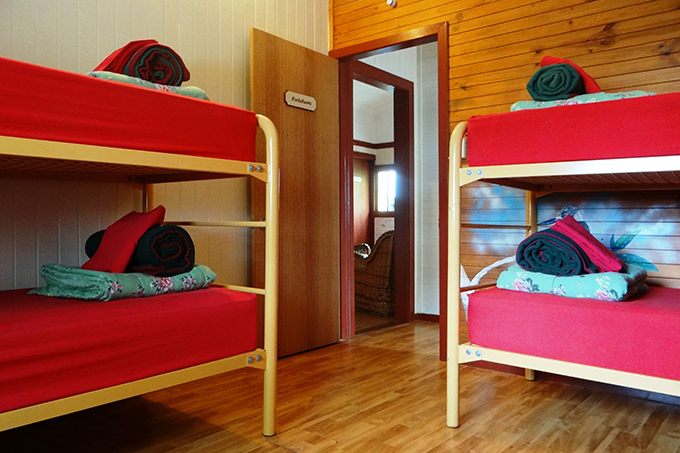 Facilities: Full kitchen, cosy lounge and outdoor area, tea & coffee, wi-fi, Free ping pong & pool table and board games. Linen supplied. 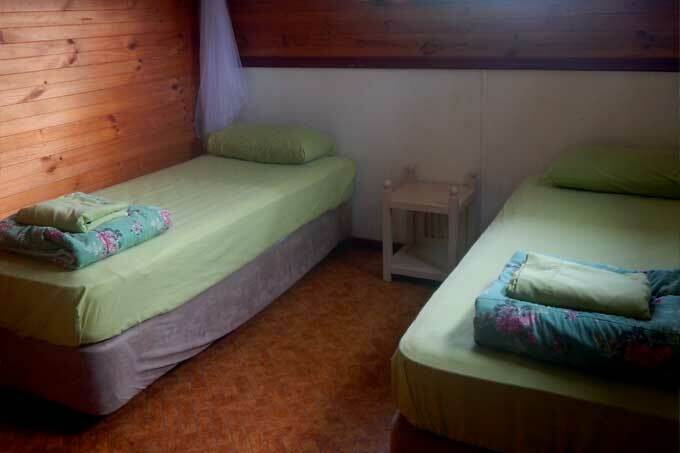 To book a camping spot please call or email us directly. Bee and Bee… and Solar..